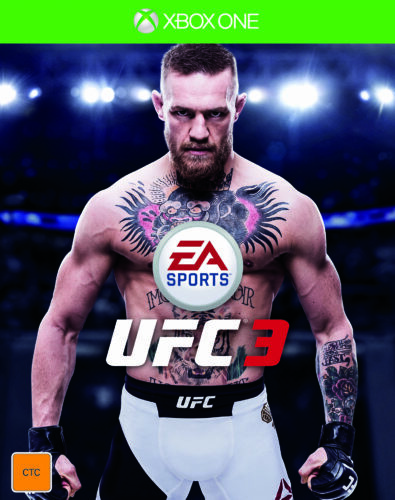 EA announces Conor McGregor as cover star for UFC 3 | PowerUp! EA has announced that its UFC gaming franchise will continue in 2018 with UFC 3. 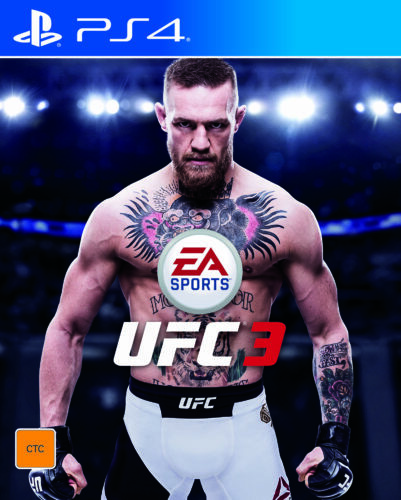 It also announced that Conor McGregor is the cover star for UFC 3. Featuring the brand-new Real Player Motion (RPM) Tech, UFC 3 will be the most fluid, responsive and best looking of all of EA’s UFC titles. Using RPM, EA has captured 5,000 new animations to allow for seamless combos and advanced strategic fighting. UFC 3 will be available for PS4 and Xbox One on February 2, 2017.